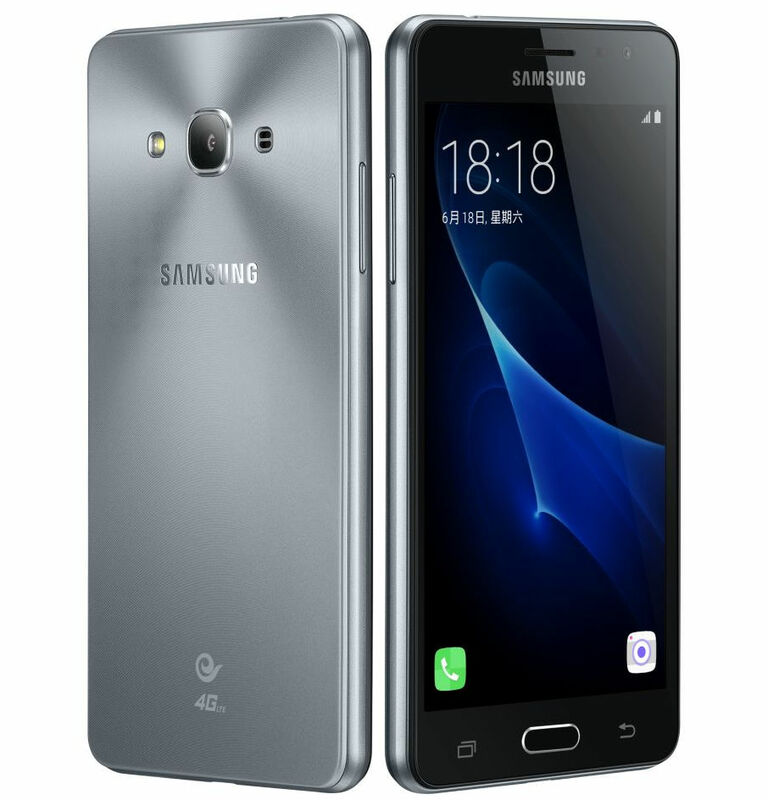 Samsung Galaxy J3 Pro smartphone has finally gone official in China, few days after it got ceritifed by TENAA. It has a 5-inch HD Super AMOLED display, is powered by a quad-core processor, runs on Android 5.1 (Lollipop), has a 8-megapixel rear camear with LED flash and a 5-megapixel front-facing camera. It has dual SIM support and 4G LTE connecivity. The back cover has metal-like finish even though it is made of polycarbonate material. 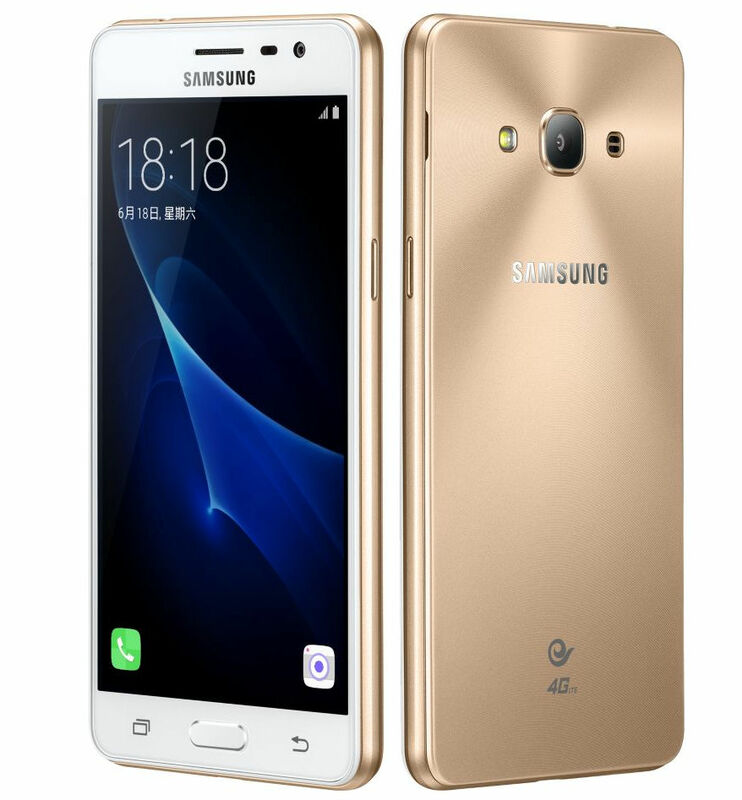 The Samsung Galaxy J3 Pro comes in Gold and Gray colors and will head to China Telecom for the price of 990 Yuan (US$ 150 / Rs. 10,090). No word on availability yet.